Interested? Get your application in by the end of October 2015. Planning your study for 2016? Thinking about applying for a scholarship? We have over 40 scholarships to award next year, in all kinds of study areas, from Paramedics and Health Science, Automotive and Electrical Engineering, to Early Childhood Education and Journalism. 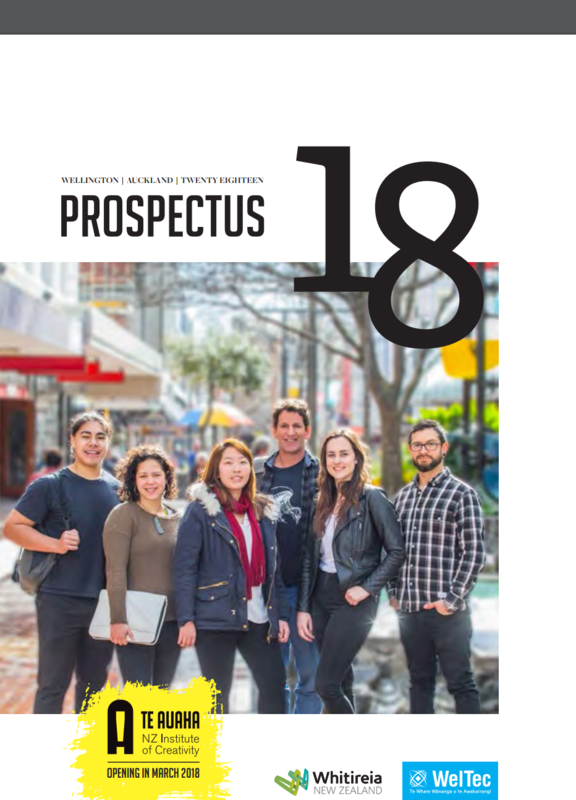 You might be new to tertiary study, or in your final year, you might be 18 or a mature student – we have a range of scholarship opportunities. For example, our building and construction tools scholarship through Maycroft, is for a graduating student and has the potential to turn into a paid apprenticeship for the right person. Here’s a taster of the scholarships we have on offer for 2016. Before you get to work on your application, please check out the Do’s and Don’ts – useful tips on what to say in your application and how to say it. Keen to have a go? Get your application in before the end of October 2015! 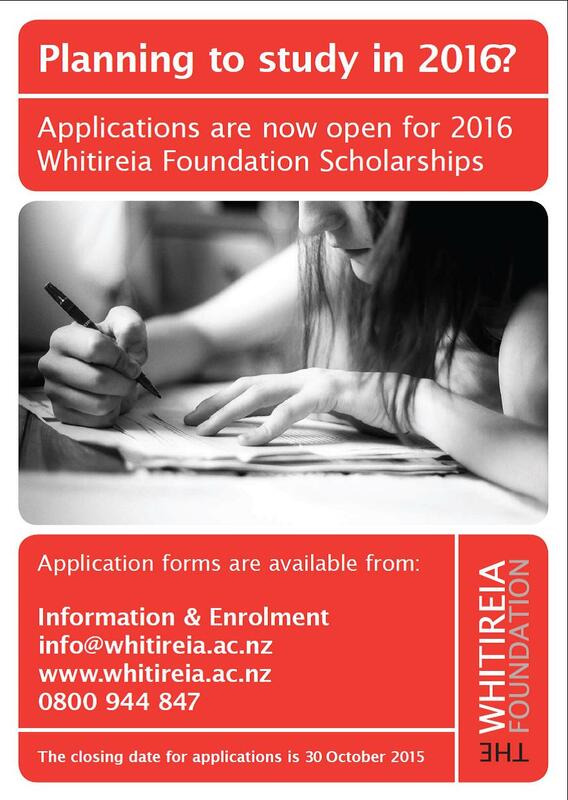 Previous Previous post: Whitireia Prospectus 2016 out now! Next Next post: Scholarships 2016 – Congratulations to you all!